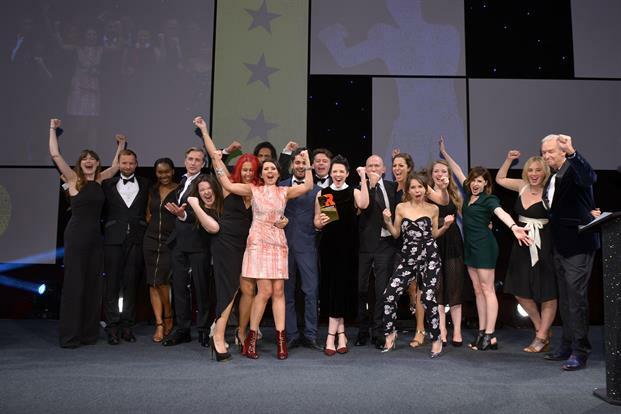 See the first batch of photos from the comms industry's Oscars, the PRWeek Awards, which took place at London's Grosvenor House hotel last night (18 October). 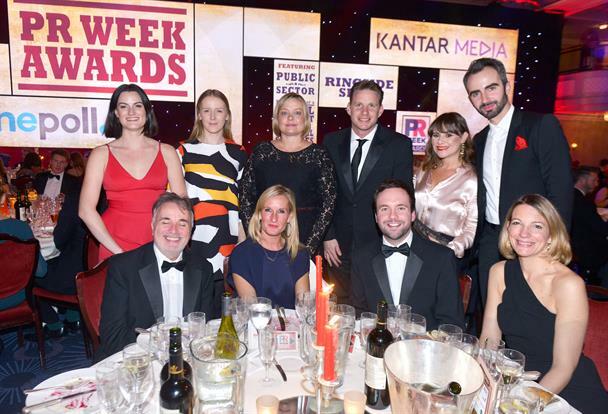 Agencies Unity and The Romans, and the Missing Type campaign, were among the big winners at the event, which was hosted by Channel 4 news anchor Jon Snow and saw PR legend Lord Bell inducted into the PRWeek UK Hall of Fame. 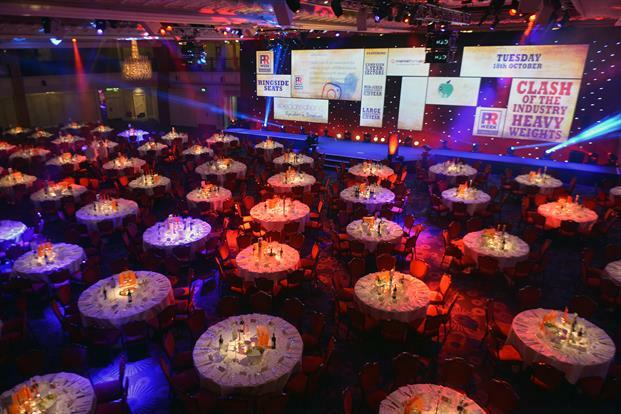 Our first gallery features photos from the reception, dinner and the awards ceremony itself. Keep an eye on PRWeek.com for dancefloor shots and outtakes. See the second batch of photos, including the after-party & dancefloor here. 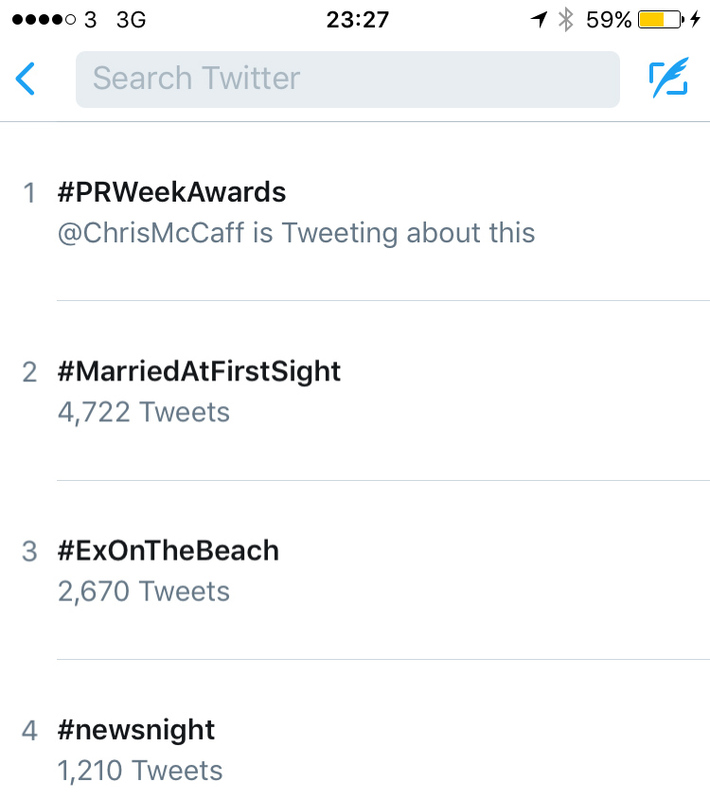 The hashtag #PRWeekAwards trended at number one on Twitter in London last night, ahead of #newsnight and, um, #exonthebeach. There were 1,800 interactions, 740 photos and 839 contributors. Thanks to all who got involved!